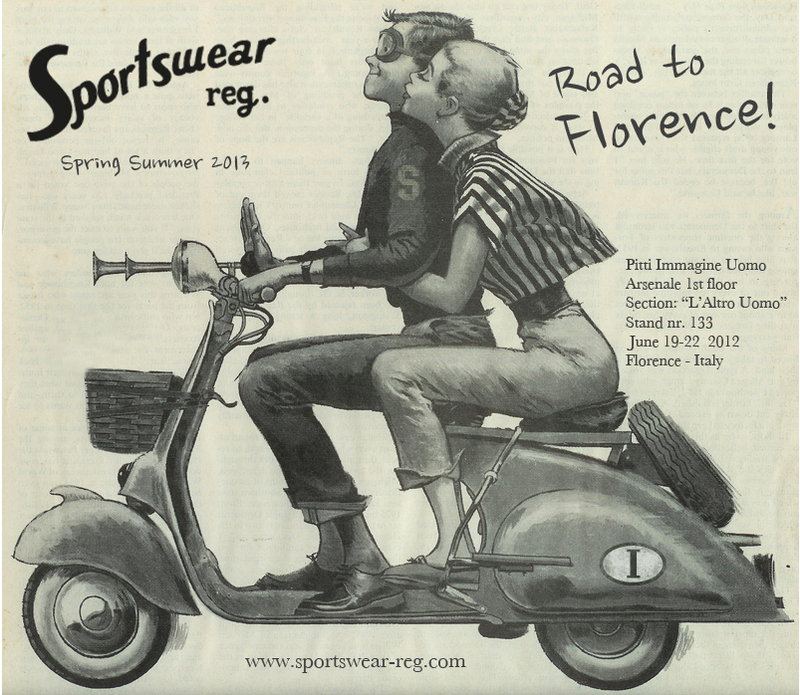 See you in Florence @ PITTI: Sportswear-reg. This entry was posted in Uncategorized and tagged Pitti Uomo, Sportswear-reg. by AMTRAQ. Bookmark the permalink.